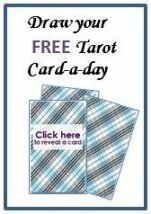 Do you remember the first time you saw a Tarot deck or had a reading? Maybe you had a relative that did Tarot, maybe a deck was appealing to you when you stood in a shop or you were at a fair. Maybe you wanted to know how this card reader understood the meaning of these colourful, mysterious cards. Cards displayed in a fascinating pattern that in turn told you about your life in great accuracy. The cards are fascinating to say the least. I did and have never looked back. A little background about the cards? 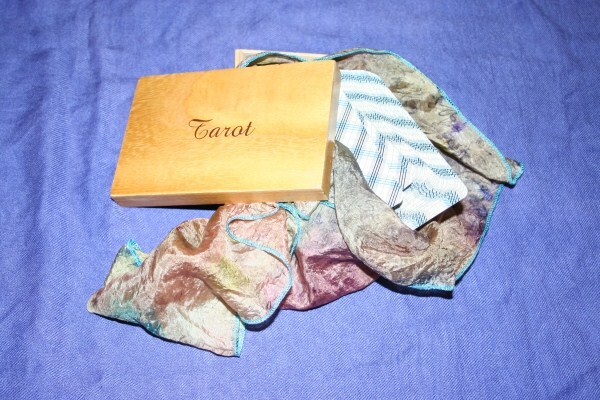 Nowadays we find many card games still have a very high appeal and the array of beautifully crafted decks and special cards like angel cards but also Taro decks is ever increasing. It is no wonder. What other tool lets us access our symbolic language and therefor our intuition so quickly and seamlessly? I know of no other tool. 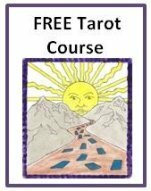 Please join me on this discovery of the cards and what positive impact they can have on your life. This website is meant to be a great resource for all Tarrot related material. It is a work in progress any ideas, additions and suggestions are more than welcome……..enjoy the site.